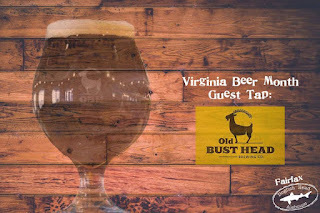 Today (Monday, 8/10), Dogfish Head Alehouse in Fairfax will be featuring a local Virginia brewery on 2 of its taps in honor of Virginia Craft Beer Month. Dogfish will feature two brews from Warrenton's Old Bust Head Brewing Company, their Saison and their 10th Goldcup. These 2 beers will be on tap today only and its a great chance to enjoy some local beer. Work got you down? No matter what day of the week it is there is always something going on when the clock strikes 5. Lets take a look at some fun things happening each day this week (see last week). This week we've got Mussels, Shrimp, Clams, Wings, Nachos and Margaritas. Here are 5 great bar & restaurant specials going on this week (8/17) in the Fairfax area. Nothing is more fun than rockin out to some live music at a local bar. If you are looking for some good live music performances in Fairfax this week (8/10) you have tons of options. Here is this week's Fairfax Band schedule. Get a load of that monster burger! Hard Times Cafe in old town Fairfax offers lots of food specials throughout the week. 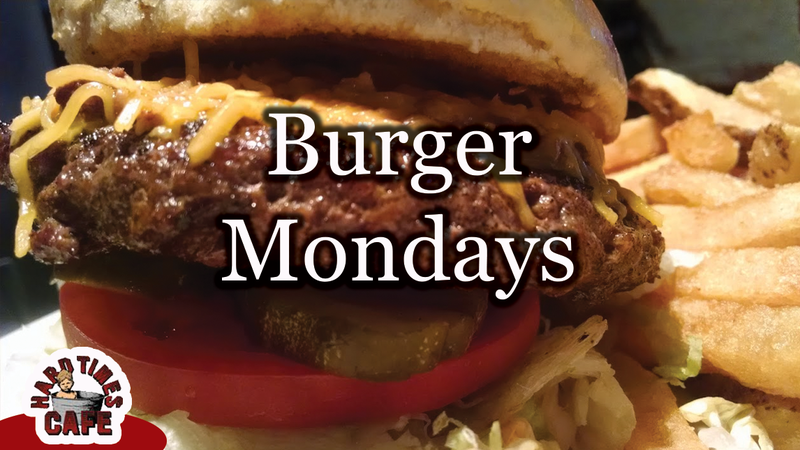 On Mondays, the restaurant offers specials on all of their delicious hamburgers. The Sports Spot bar at Whole Foods of Fair Lakes offers different food specials on certain nights of the week at really cheap prices. 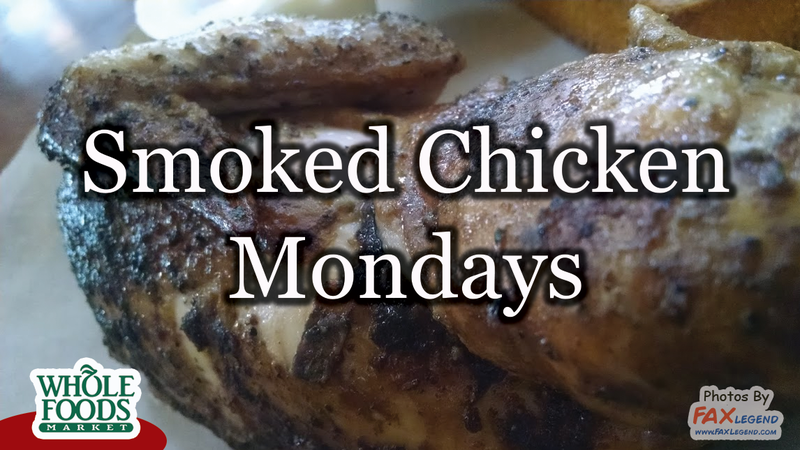 On Mondays, the special is on a smoked chicken meal that includes sides and cornbread. Here's everything you need to know about this special from Whole Foods. Welcome to happy hour at TGI Fridays. Fridays now has happy hour "all day, every day" or in other words, no actual happy hour. While they do have this new promotion, they actually end up actually having a happy hour as Sunday - Thursday they have daily specials, each day a different deal. 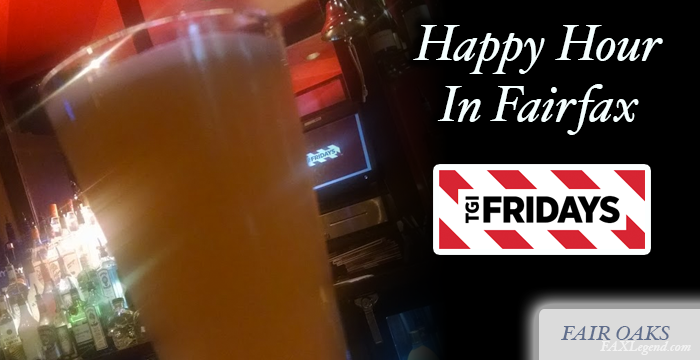 Here's everything you need to know about happy hour at TGI Fridays. 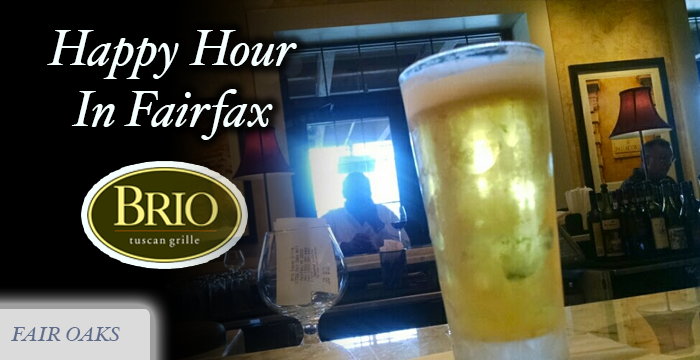 Welcome to happy hour at Brio Tuscan Grille in Fair Oaks Mall. This upscale dining chain features a small happy hour menu with beer, wine, specialty cocktails and bar snacks. The specials are sort of " all day every day" specials and they run each day til 9pm due to ABC law. Here's everything you need to know about happy hour at Brio. 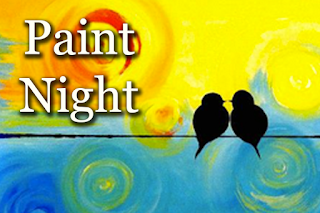 One of the latest date night crazes (or girls night out maybe more like it) that is big in the Northern Virginia are is group paint nights that take place at local bars. You basically buy a ticket, show up at the bar, and you get paint supplies and the opportunity to learn some techniques and paint a painting while you consume beverages. Coming on Sunday September 6th (first weekend before NFL) the Paint Nite company is bringing one of their events to Fairfax at Baladna Hookah Bar in the Waples Mill area. Tuesdays is the night to head down to Fat Tuesday's New Orleans themed bar in University Mall across from George Mason University. Every "fat" Tuesday they offer one of the best specials in Fairfax with their $2 Tuesday promotion. 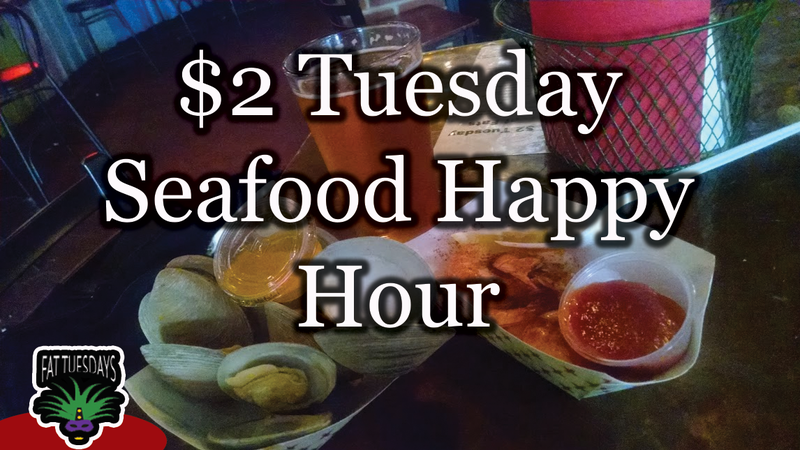 For just 2 bucks you can get a variety of craft beers, wine, vodka bombs and some delicious seafood. Here's everything you need to know about Fat Tuesday's $2 Tuesday. If you are a fan of mussels then Whole Foods has you covered. Every monday at the Whole Foods in Fair Lakes the seafood counter offers a special on mussels (5pm-8pm, Monday only). 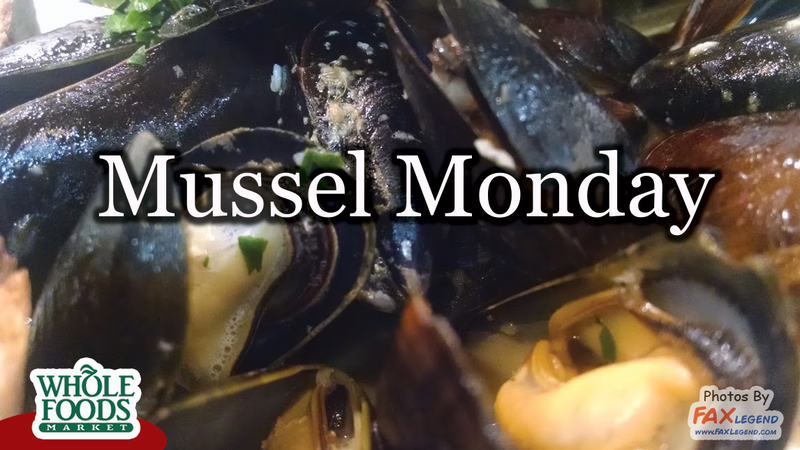 There are 3 different varieties of steamed mussels to choose and you get a large serving for $8 on Mondays. Work got you down? No matter what day of the week it is there is always something going on when the clock strikes 5. Lets take a look at some fun things happening each day this week. Here are 5 great bar & restaurant specials going on this week in the Fairfax area. If you are looking for some good live music performances in Fairfax this week you have tons of option. Here is this week's Fairfax Band schedule. If you are looking for a beer special on a Friday night after happy hour, they are few and far between. 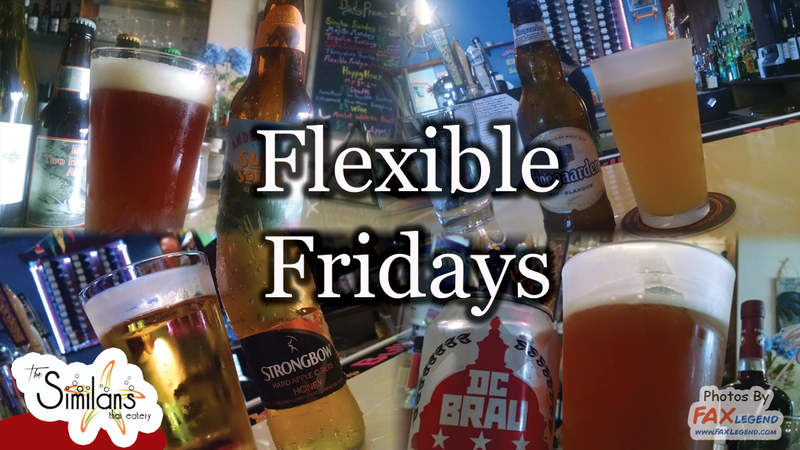 However, a small thai restaurant in Greenbriar Shopping Center (Fairfax) has just what you are looking for with their Fleixible Friday special. Each Friday, until 9pm, you can get the manager's selection beer for just 3 bucks all night (until 9pm). 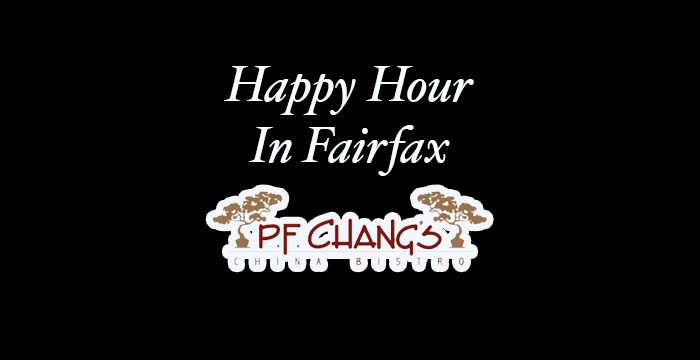 Welcome to happy hour at PF Changs in Fairfax Corner. This Asian themed casual dining restaurant features a bar area with happy hour specials on a crazy variety of drinks and food ranging from $3-$7. 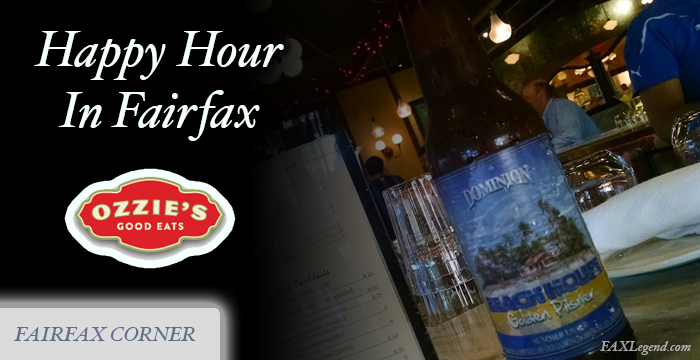 Welcome to happy hour at Ozzie's in Fairfax Corner. This Italian bar/restaurant features a happy hour with specials on beer, wine (no rail drinks? boo) and bar appetizers. 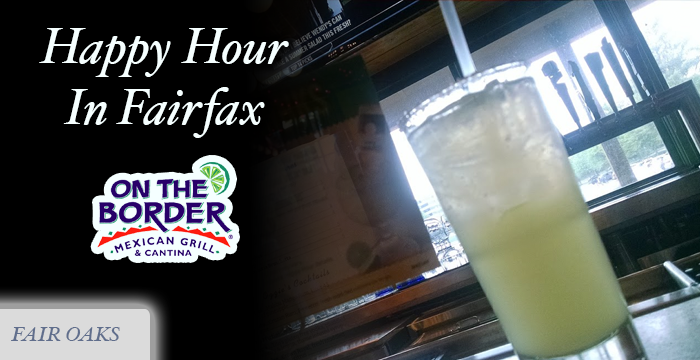 Happy hour runs from Monday-Thursday (wow no Friday, come on) from 4pm-7pm. Here's everything you need to know about happy hour at Ozzies.